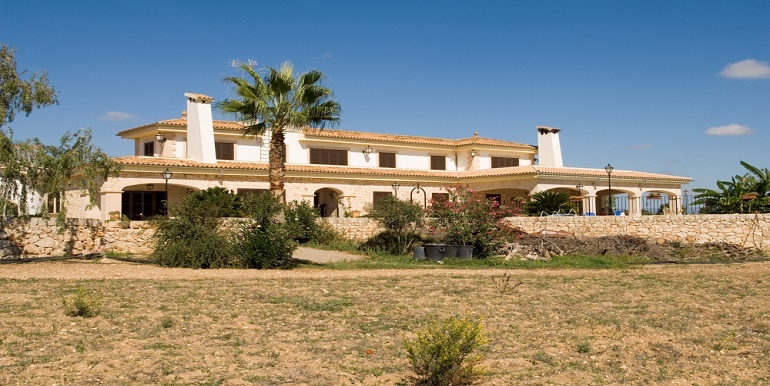 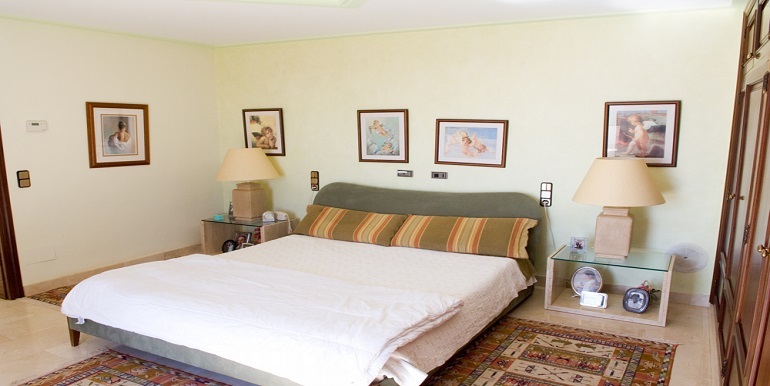 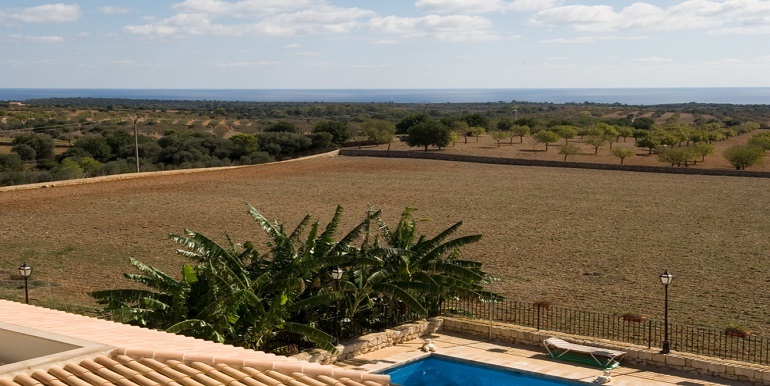 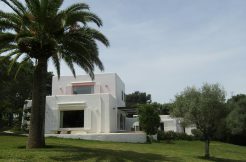 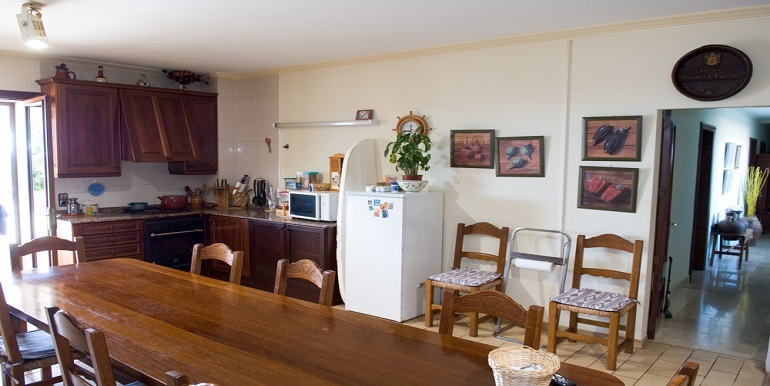 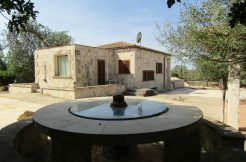 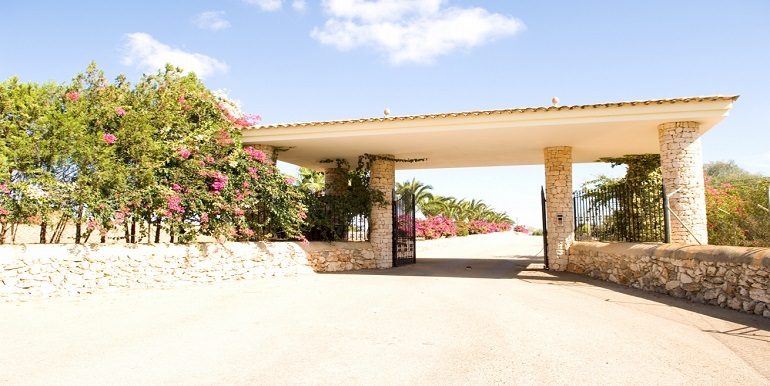 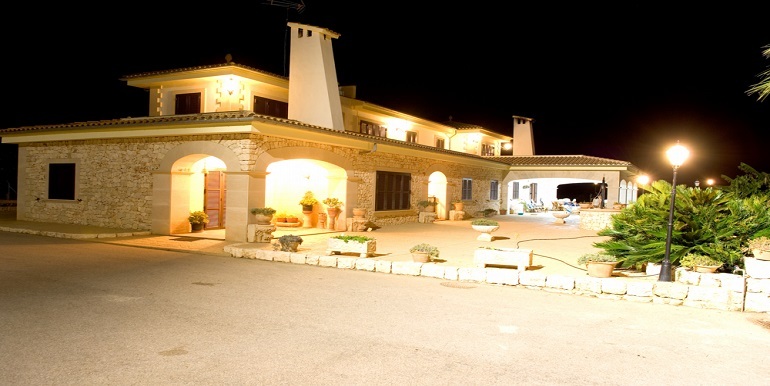 Away from the touristic hassle the finca lies at the foot of Sierra de Levante, 1km from the Cala Varques virgin beach and offers views of great part of the south east coast of Mallorca from S’Illot on the north to Cales de Mallorca on the south. 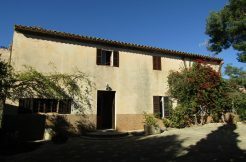 The stunning finca was built in 1990, 5 bedrooms and 3 bathrooms spread on 2 floors, marble interior staircase, 2 gas kitchens and central gas heating supplied by 4t gas tank, 3 fireplaces, windows climalit and good insulation make a cozy living in the winter time, water provided by a well and a rain water tank, also possible to have 6-7 wells as the finca lies on top of a underground lake, private vineyard is another possibility, great swimming pool and a terrace surrounding the whole building with breathtaking views. 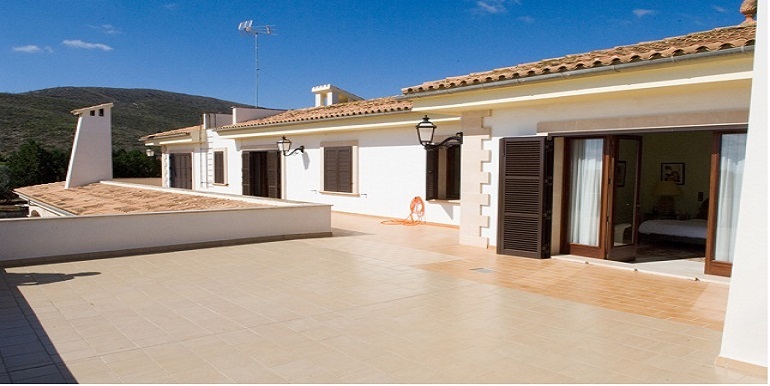 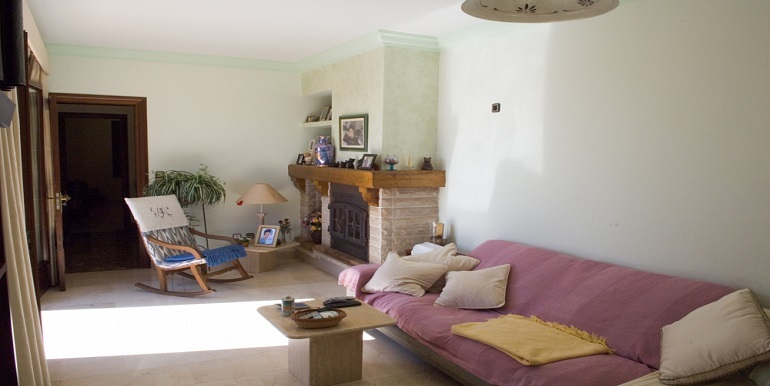 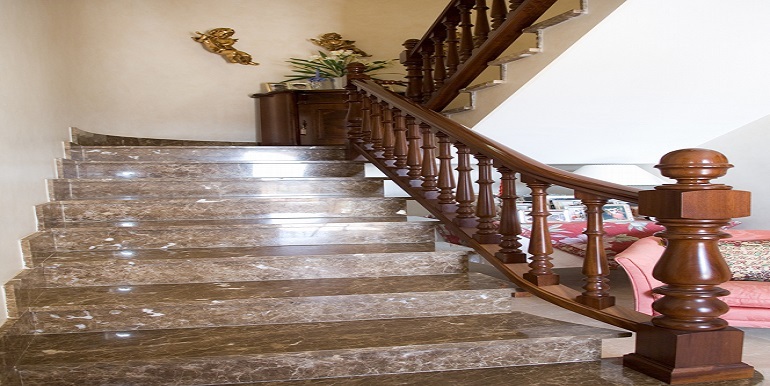 There is also a 280m2 basement are which can be used as 4x garage or another living space or business premises etc. 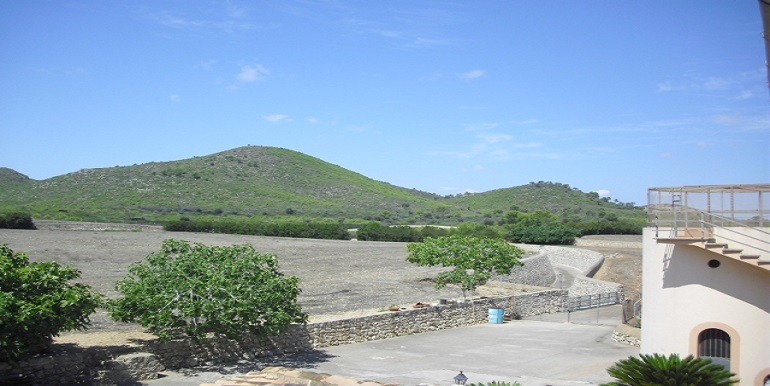 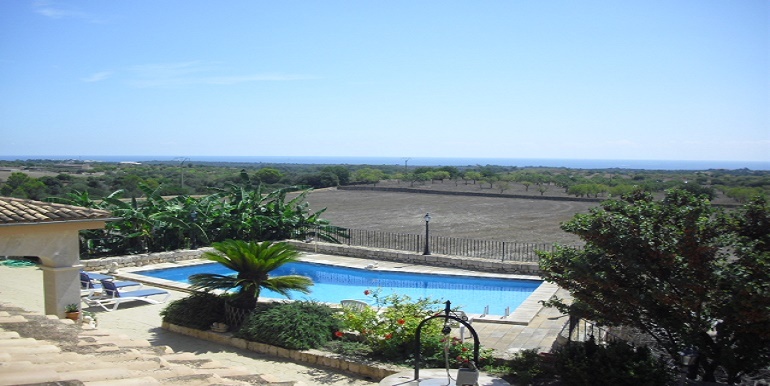 There are a lot of fruit trees and fruit and vegetable gardens on the cca 50.000m2 large land.